Adrian White is a certified herbalist, organic farmer, and health/food writer and expert. She aims to bridge the world of natural, holistic health and nutrition to the realm of organic foods, herbalism, gardening, and sustainability - or "Food as Medicine" - throughout her writing. Need a hand with smaller weeding, cultivating, and amending tasks? A hand cultivator is the perfect option! With so many different kinds to choose from, the trusty gardening claw is amazing at plucking out unwanted little sprouts. 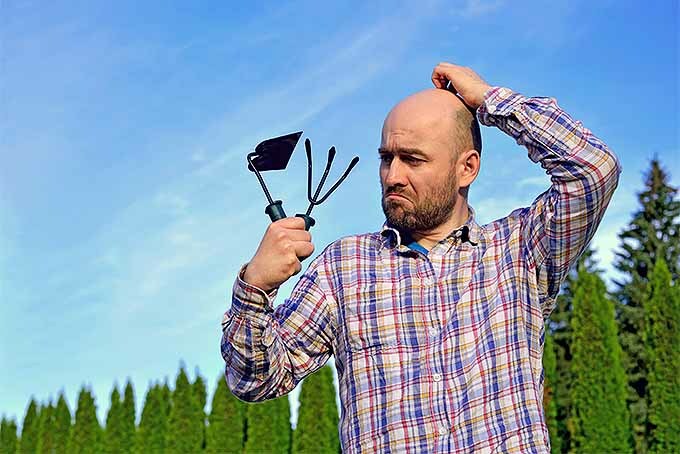 Aerating and loosening up soil around your plants’ roots is easy, bringing your plants no harm while getting up close and personal. Check out our review of the best models now. 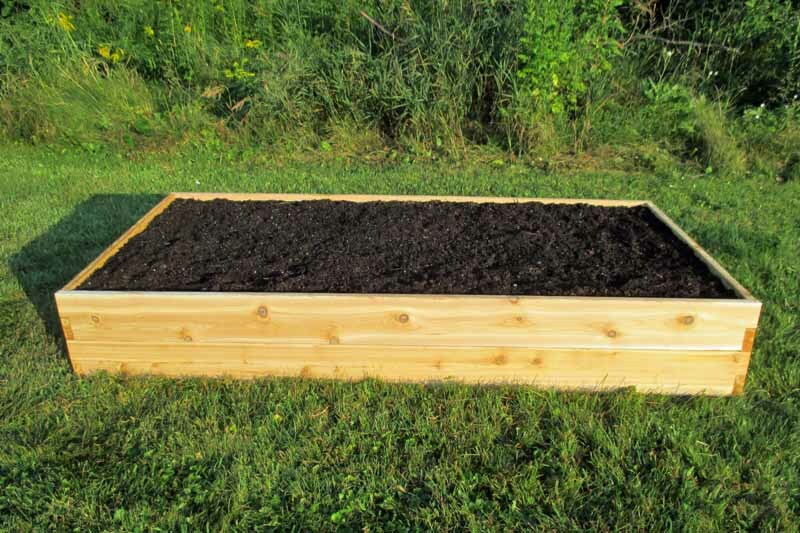 Infinite Cedar Raised Garden Beds available in 3×3 and 3×6-foot sizes represent excellent value for the money. Easy to assemble, they can be stacked to create high raised beds. The cost of the kits is usually less than buying the lumber and hardware from your local lumberyard, and a 5-year warranty gives peace of mind. 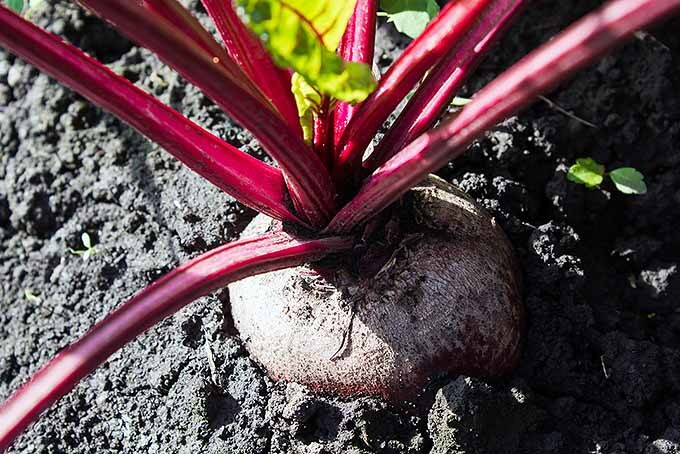 If you’re planting for spring or fall, don’t forget to put beets on your list! From ruby-red to gold and even white varieties – and even sweeter, less beety tasting types – learn how to grow, harvest, cook, and even get healthy with these colorful roots right here at Gardener’s Path. Want to boost your garden’s productivity throughout winter, early spring, and beyond? 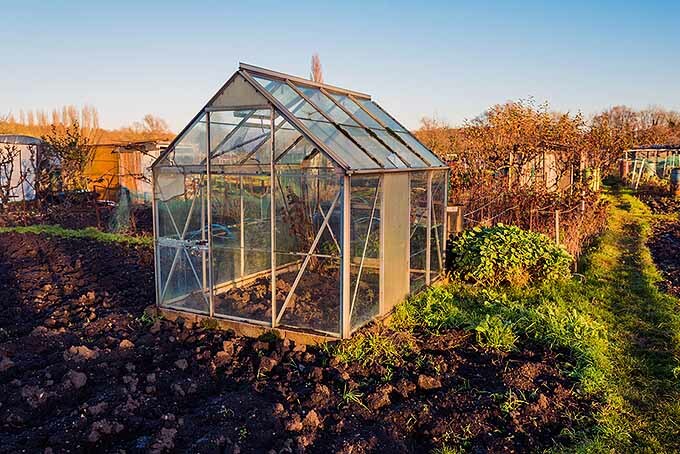 Visit Gardener’s Path and learn about season extension: how to build greenhouses, cold frames, hoop houses, and more to protect your crops from the cold – with tips from beloved gardening and homesteading bloggers. 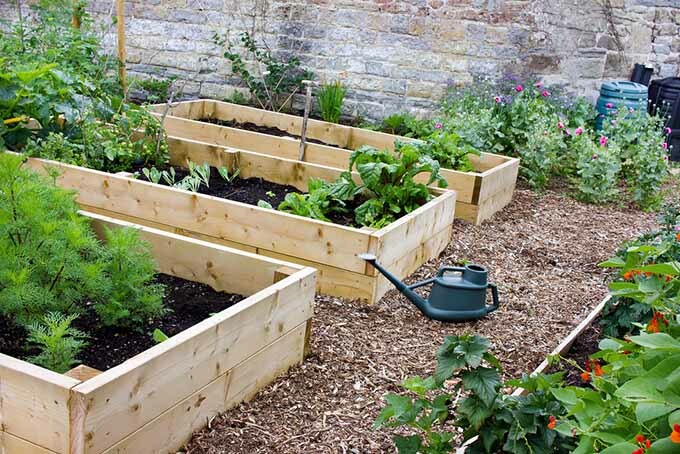 Raised beds are excellent for those with hard clay or soils with too much sand. They assist with drainage for climates with too much rain and help retain moisture for those who don’t get enough. And they are ideal for those with back and knee problems. Read more about the benefits of these gardening enclosures now! 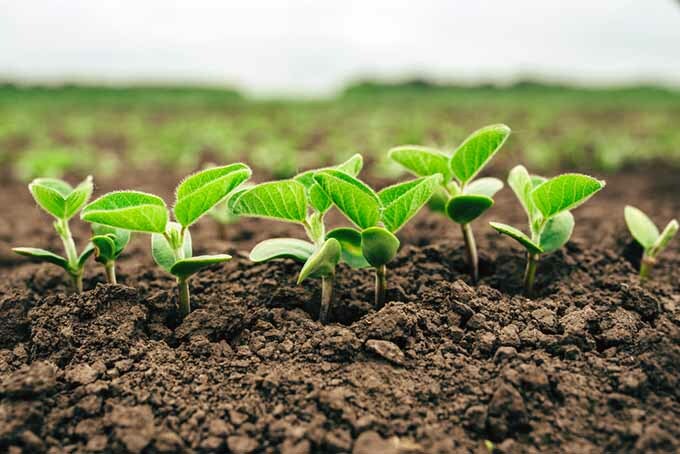 Did you know that appearance, disease, growth stage, and more reveal what nutrients plants need? Like us, plants need a wide range of nutrients, and they can gain them from many sources. Learn how to master plant nutrients, diagnose deficiencies, and restore balance here at Gardener’s Path! Tired of seeing annual vegetables come and go? Then it’s time to plant asparagus in your gardening corner of the world! 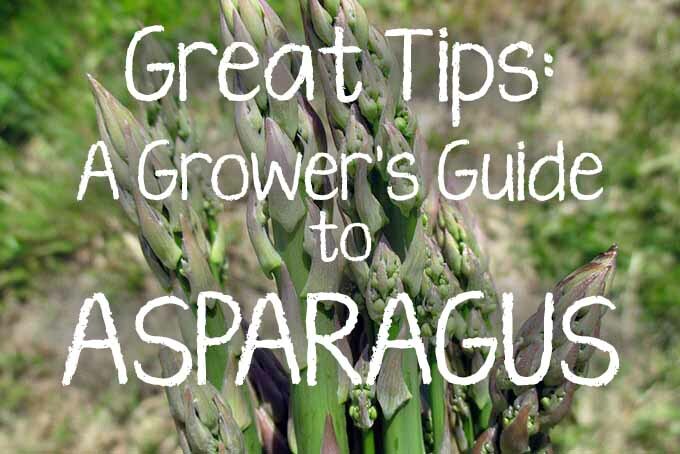 With the right care and less maintenance than most other crops, a couple years of patience will bring up asparagus spears each spring for years and years. Find your complete guide to growing the perennial right here, at Gardener’s Path. 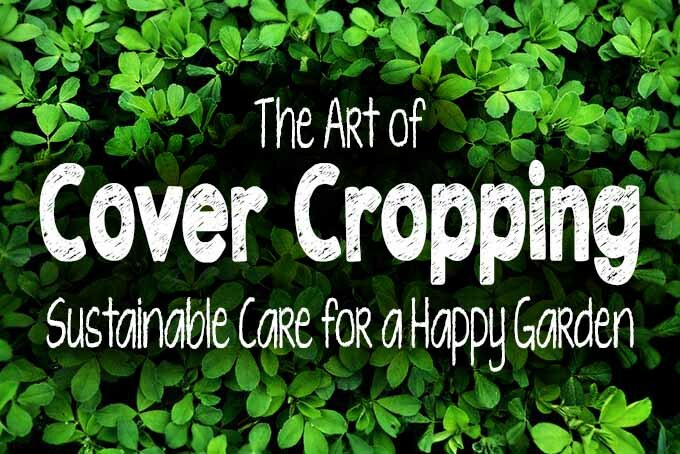 What is cover cropping? Is it right for you, your plants, and your gardening needs? Our simple answer: of course! 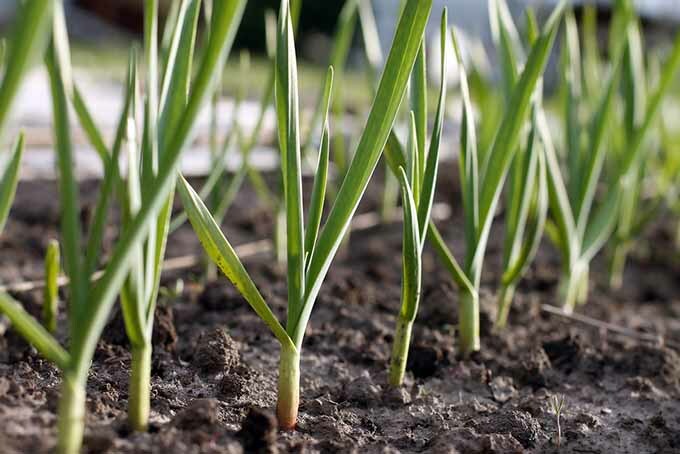 It might not be as quick as using chemical fertilizers, herbicides, and pesticides – but you’ll soon learn that you’re saving time and money on both soil building and plant food, all while doing your environment and your garden some huge favors. Read about it here at the Gardener’s Path! Are you looking to recycle your food trash and improve your garden soil at the same time? 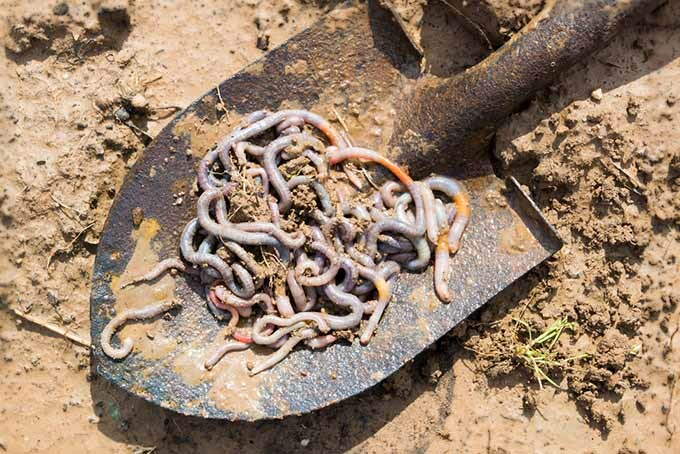 Trhy vermicomposting, Grow your own earthworms and turn your food trash into valuable compost that can be applied straight to your plants or made into a manure tea! Find out all you need to know now! 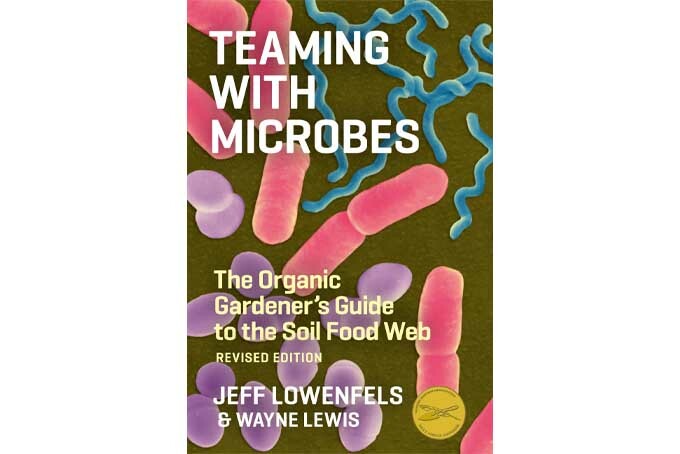 Teaming With Microbes was a landmark guide for raising awareness of the soil food web in 2006 – and promoting more environmentally aware, chemical-free gardening techniques – fueling an organic food revolution. Does it still apply today? Read more on Gardener’s Path now, and find out why you should toss out those chemical pesticides and fertilizers! Are you a garlic lover? Try going your own at home! It’s easy to get started and will save you a ton of money buying speciality varieties. Learn how to get going with this wonderful herb now. In spite of the name, no, this isn’t really an artichoke! 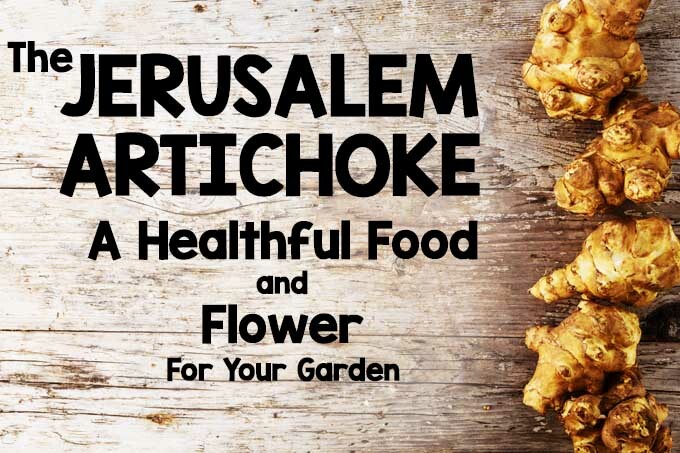 Instead, sunchokes are a close relative of the sunflower, and the plant looks quite a bit like it, too. Read on for all you need to know about this bright, tasty, and easy-to-grow flower, plus some tips for mastering the preparation of these delicious tubers the French way, and even its potential health benefits. Check it out on Gardener’s Path now!